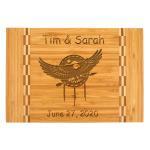 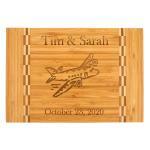 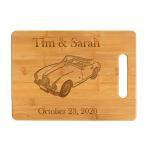 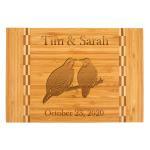 Engraved kitchen and dining items that come with your choice of text and/or engraved design. 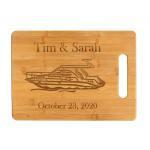 Cutting Boards, Glass Plates, Coffee Mugs, BBQ tools and more. 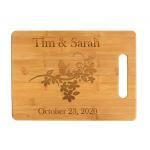 Cutting Boards, Glass Plates, Coffee Mugs, BBQ tools and more.